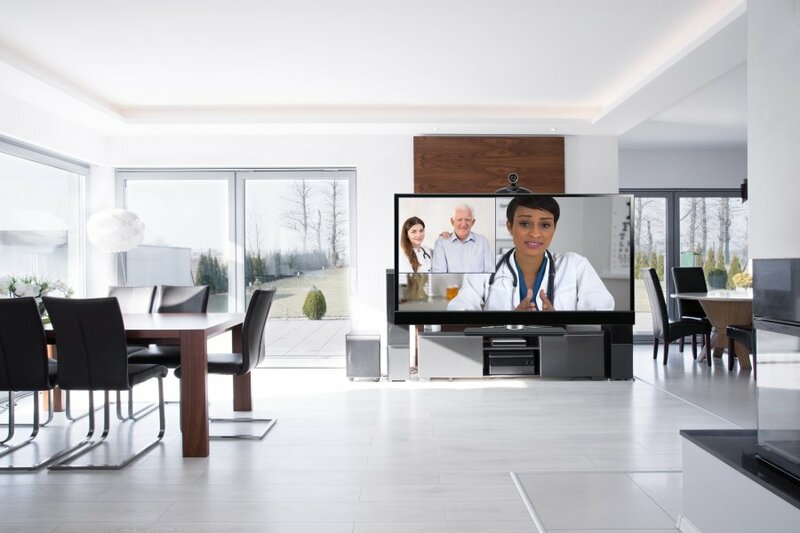 For all the reasons to leave home, visiting your doctor is no longer one of the reasons because you can now access the doctor from the convenience of your home. 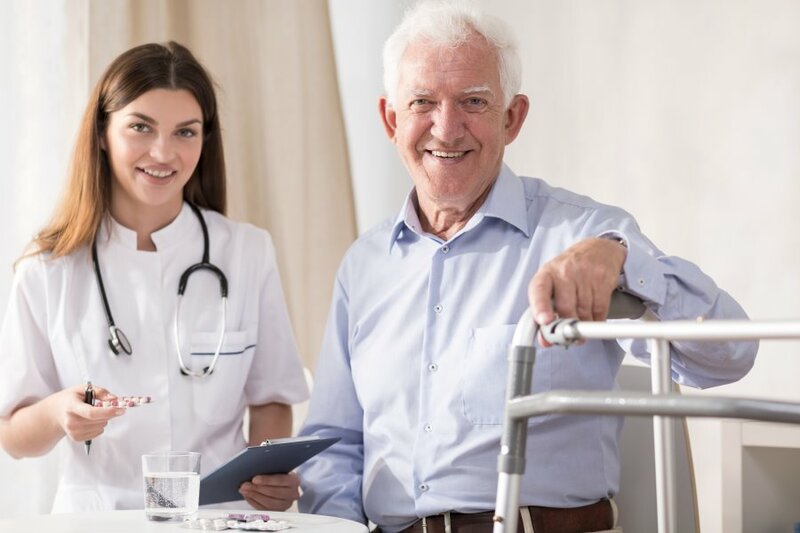 Whether you are alone or with your helping hands and depending on the arrangement, we can arrange for home visits with Medical Professionals and Providers. Also, when you travel outside your home, you can have access to the Provider wherever you go either within the country or across the world. 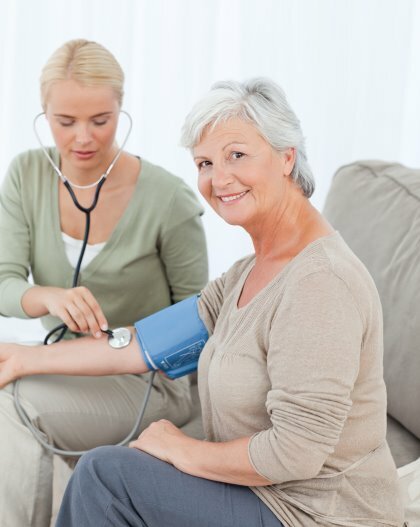 You can also combine Homecare service with the Specialist Consult Express and Second Opinion Consult Express. 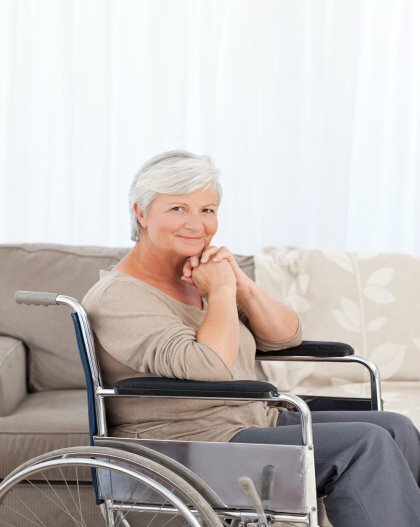 Specialist Consult Express allows you to see the Specialists faster than normal. 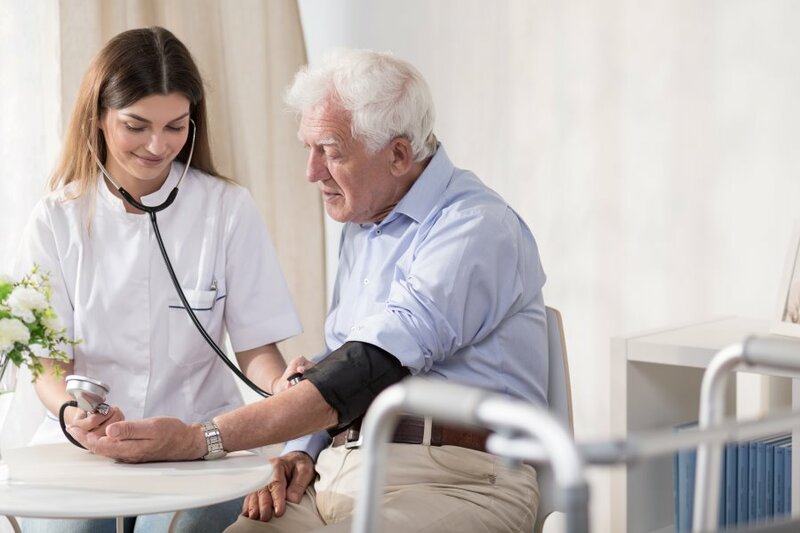 The Second Opinion Consult Express provides the opportunities for second opinion or review of your medical information. 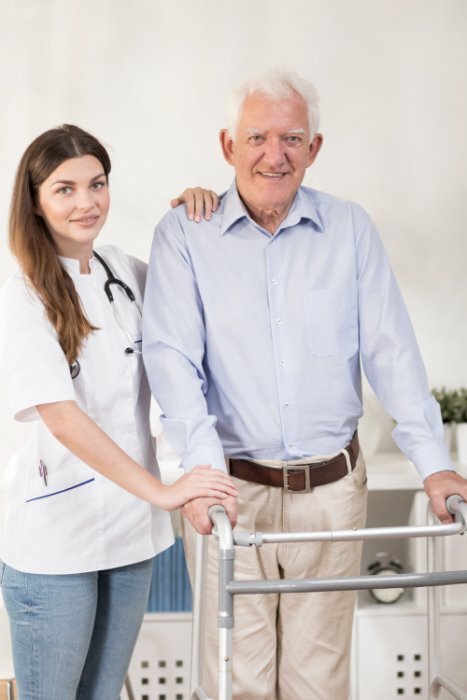 Our services cover different types of home care services including skilled short-term post-hospital residents and long-term home care. Call, Chat or Video Chat With Us Whenever You Want The Doctor to Make Home eCall.